I am featuring a guest artist today. She is my dear friend, Jennifer Edwards. This was my Christmas treat from her and with her permission I am sharing it with all of you. 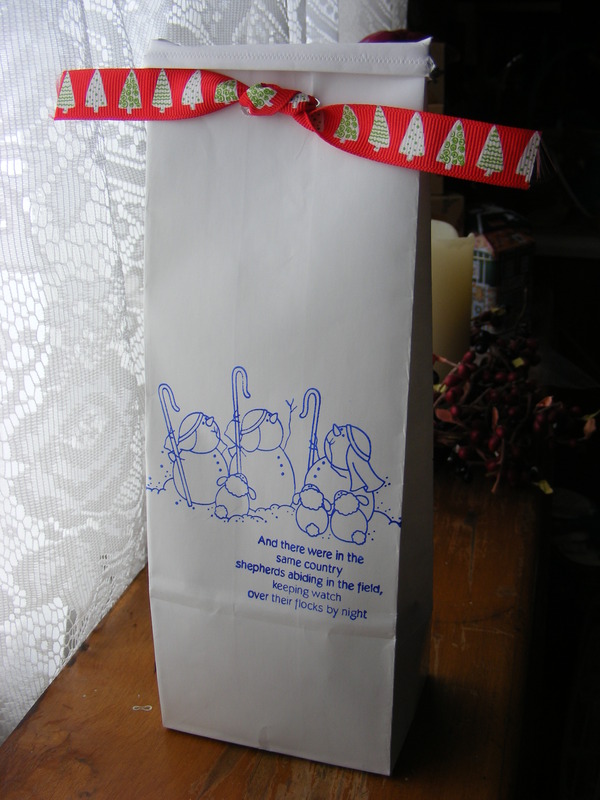 She simply stamped this cute treat bag with The Angel Company’s Snowman Natavity Stamp Set using Starry Night Palette ink, punched 2 holes near the top and added a ribbon. Then she filled them with Oreo Bon Bons and gave as Christmas treats. The Oreo Bon Bons she makes are so delicious. I think I’ll make some tonight. Check my Facebook page for the recipe. 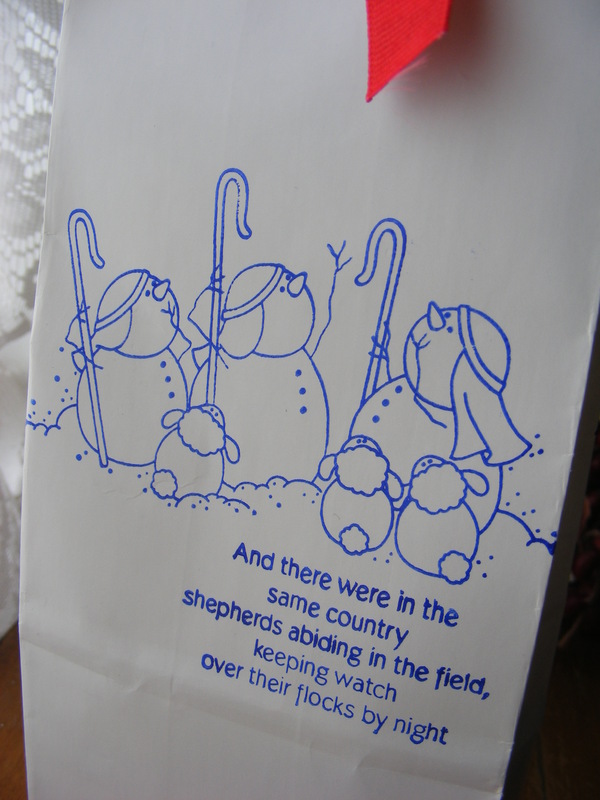 This entry was posted in Rubber Stamped Items, Treat Bags and Boxes and tagged blue, Nativity, Oreo Bon Bons, Snowman, Treat Bag. Bookmark the permalink.